The time has come for our next Winners Round 1 match of the IGN Pro League Team Arena Challenge 2! This double-elimination tournament features 16 teams from around the world and is an All-Kill team format. This match is being played for Winners Round 1. The first team to defeat everyone on the opposing team's roster (5 wins, or a best of 9), will move on in the Winners Bracket, while the loser will drop down into the Losers Bracket. Keep in mind that this has a $20,000 prize pool, and only six teams will make it to the money! Your vote: Who Will Win?! Congratulations to FXO for winning 5-3! They move on to WR2 while Vile drops to LR1. All the maps can be found on NA, EU, or KR by searching for IPLMap! The first map will be on a set rotation, and then it is loser's pick. This week's games will be commentated by CatsPajamas, Doa, HDStarCraft, PainUser, and/or AskJoshy! 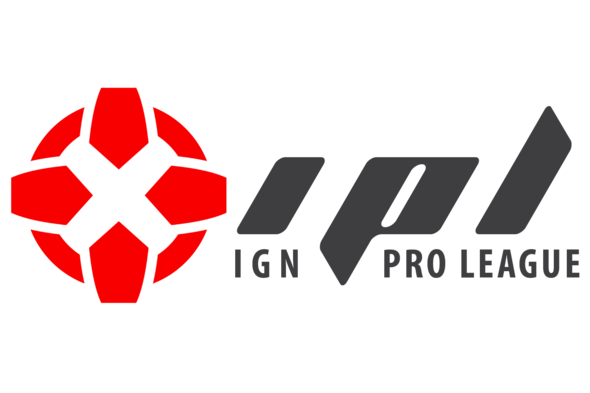 Each night we will be giving away IPL merchandise on the stream, so tune in and participate for your chance to win! checking our Facebook, Twitter, YouTube, and Twitch.TV! If FXO plays their A-Team this could very well be an all-kill. I'd love to see Illusion's Mechanical TvP, but I doubt it will happen and if it does I doubt it will be successful. David vs goliath here. Fxo hugely favored but I want vile to win. Vile winning would be a huge underdog victory and a victory for the na scene. ILLUSION FOR THE ALL KILL!!! Go Go Vile! Illusion and Hashe ftw! Well if they play like they did in the qualifier we're in for some great games! Just a reminder, Vile qualified by beating the following teams: mTw, Team Clash, imbaFXO, and ZeNEX (Vile won this one 5-1!). ChAnCe has taken games off of some incredible players, illusion and State always manage to upend players you wouldn't expect, and DdoRo and Spanishiwa have their flashes of brilliance as well. I'm excited for these games! "I'm too drunk, to taste that chicken." hoping FXO plays some of their lesser-known but still amazing players like asd and thebest! Vile is a notch below everyone in terms of talent in this tournament. Vile cos they the underdog and foreigners :D.
The truth is, Yagami-kun, I suspect that you may in fact be Kira. That's a pretty funny joke. WriterWovon man nicht sprechen kann, darüber muß man schweigen. I think there's no doubt that Vile is the huge underdog here. I didn't catch much of the qualifiers but beating Zenex 5-1 is very impressive, even though they are probably the weakest korean team. The score depends on who FXO is going to send out i think. Oz, Leenock, asd, Lucky and Gumiho can allkill most teams on a good day. If FXO decide to send out players from the "original" FXO team, or some of the weaker Koreans, Vile could very likely get some kills. I still don't see Vile winning though. Even though it would be awesome. Someone's been reading to many Youtube comments lately.